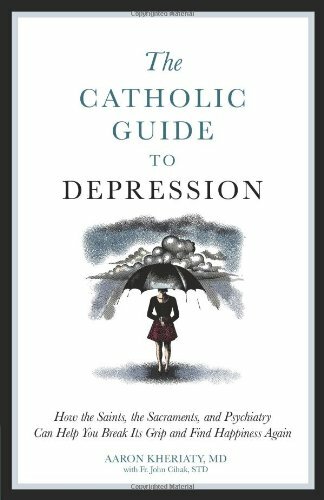 Countless Christians — including scores of saints — have suffered profound, pervasive sorrow that modern psychiatrists call “depression.” Then, as now, great faith and even fervent spiritual practices have most often failed to ease this wearying desolation of soul. 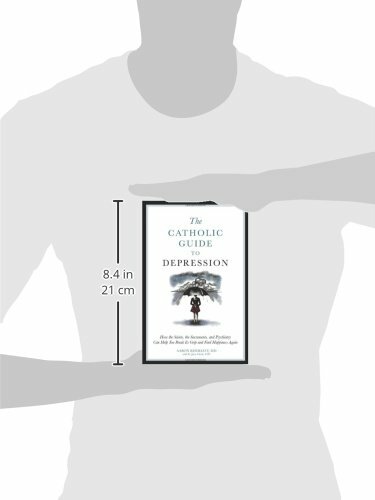 In these pages, Catholic psychiatrist Aaron Kheriaty reviews the effective ways that have recently been devised to handle this grave and on occasion deadly affliction — ways that aren’t only consistent with the teachings of the Church, but even rooted in many of those teachings. 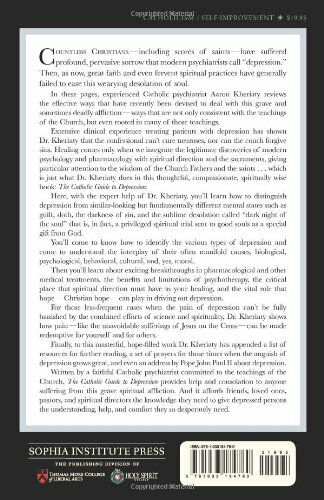 Here, with the expert help of Dr. Kheriaty, You’ll be able to learn to distinguish depression from similarlooking but fundamentally different mental states such as guilt, sloth, the darkness of sin, and the sublime desolation called “dark night of the soul” that is, in reality, a privileged spiritual trial sent to good souls as a special gift from God. You’ll be able to come to know how to identify the quite a lot of types of depression and come to understand the interplay of their frequently manifold causes, biological, psychological, behavioral, cultural, and, yes, moral. Then You’ll be able to learn about exciting breakthroughs in pharmacological and other medical treatments, the benefits and limitations of psychotherapy, the critical place that spiritual direction should have in your healing, and the vital role that hope — Christian hope — can play in driving out depression.